Thanks to Finoralena for this guest post today! It’s definitely still winter time. I can tell because my skin dries out and feels rough. I was therefore glad to look into this topic and see what I could add to my little collection of homemade toiletries. I started researching and digging around for something simple, yet effective (including reading through an entire skin section in the Organic Body Care Recipes book). I found some ideas, and with a few adjustments, came up with the following recipe. Who knew it would be so easy to add a natural, refreshing moisturizer to your daily routine? If you are experiencing Winter’s harsh effects on your delicate facial ski, keep reading; it couldn’t be much more simple. Pour each ingredient into a small bowl or jar, mix thoroughly, and store in your pretty container. That’s it! 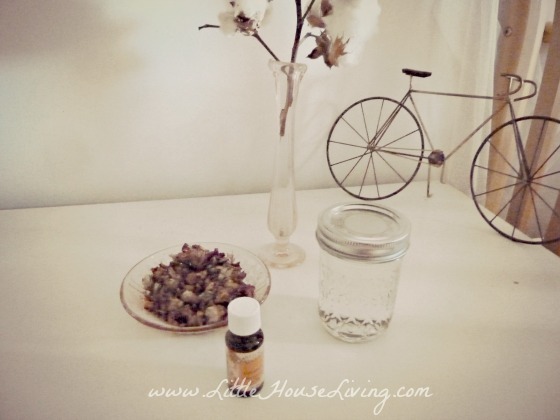 A tip for combining the essential oils is to add them a drop at a time, shaking/stirring between each drop. 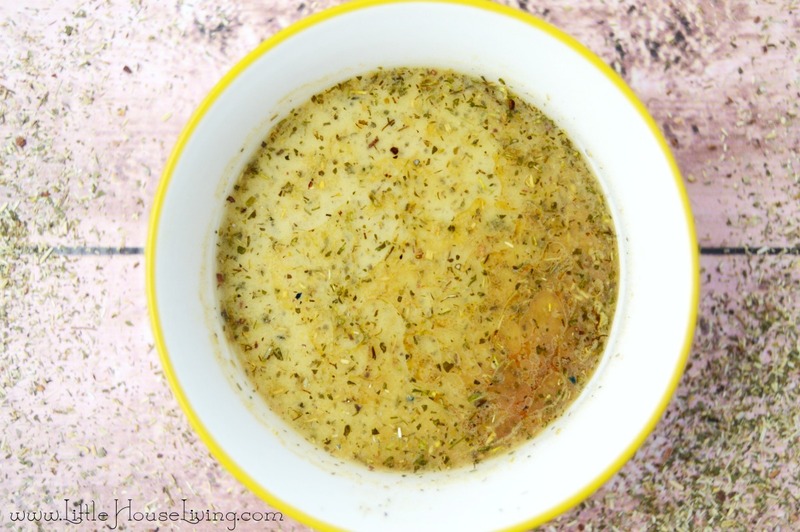 This recipe is so simple, it could easily be modified to individual preferences. Do you want this to be scentless? Use a plain hydrosol (distilled water) and no essential oils. Would you rather have a more varied floral scent? Use lavender essential oil instead of the chamomile or rose essential oil. Keep in a convenient place to add a splash of hydration to your skin when you feel the need, or store it with the rest of your toiletries to add into your daily skin care routine. You can get glycerine by the gallon from Azure Standard Co-op or other health food or co-op places, even Amazon sells it! Not sure what to do with a gallon of glycerine? Here are some other recipes you can try! Finoralena grew up in the mountains, always interested in edible plants growing all around her. When she realized how much God has planned for them to be helpful to people, she became fascinated! She now loves learning about herbs as much as she enjoys sharing what she learns! Blogging every-now-and-then about herbal concoctions and creations at A Gypsy Herbal, she enjoys sharing resources, links, and recipes. So basically I can just use distilled or rose water mixed with glycerin? I’m very sensitive to scents but at times it’s okay if it’s subtle. Right, LaVerne, that’s basically it! 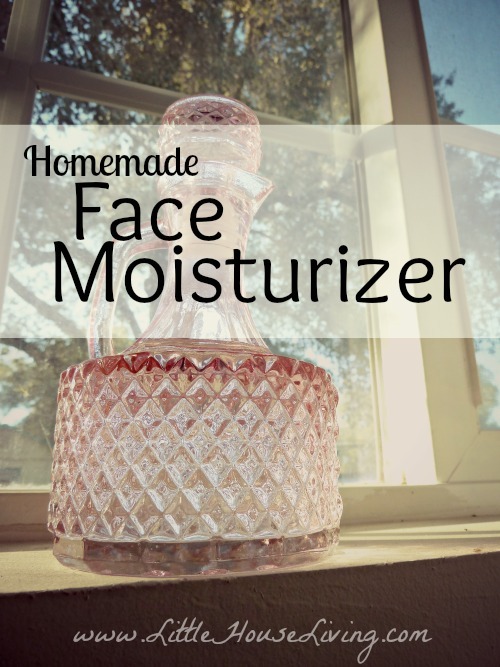 This face moisturizer is a great skin care regimen. Daily use of moisturizer will make your skin smooth and soft. Thanks for sharing this recipe.